The school was inspected in March 2017 and the report for this inspection can be found by clicking the link below. As a school, we are commited to responding to all levels of feedback. Ofsted operate a website called 'Parent View' which gives you the chance to tell them what you think about your child's school. 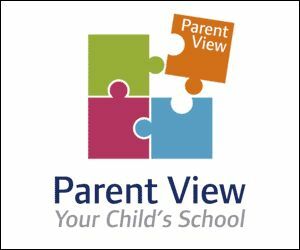 Parent View asks for your opinion on 12 aspects of your child's school, from the quality of teaching, to dealing with bullying and behaviour. If you would like to access the site then please click on the picture link below.